​March was a busy month for both our North and South American teams. The Avsource Group continues to provide top notch aircraft certification, records, and transaction support all over the globe. See a list of our current, ongoing and completed projects below. 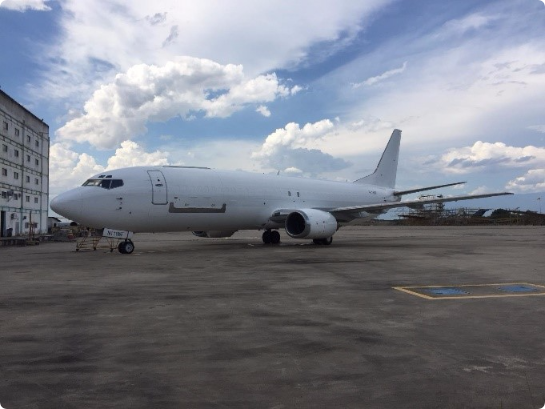 ​We completed a Special flight permit of a 737-400 for Vallair in Dothan, AL. Reissued two Special Flight Permits of 737-31L for Sideral Airlines in San Antonio to Brazil. 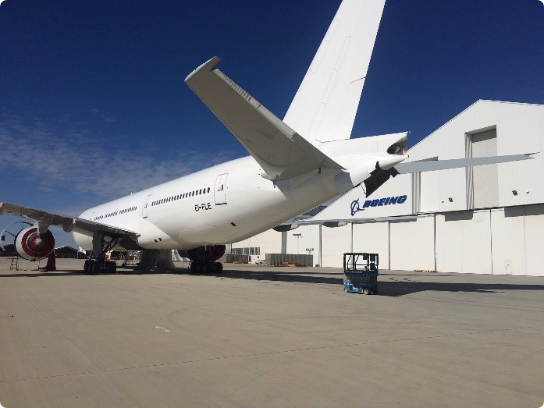 We issued an Export Certificate of Airworthiness to Bermuda on a 777 for Boeing Capital Corporation in Victorville, CA. Continuing project in San Antonio, Texas for a Vallair B737-400. ​Continued A350 transition between operators. Latam Airlines Brasil subleased 3 aircraft to Qatar Airways. The first one was delivered in March and two are to be delivered in April. 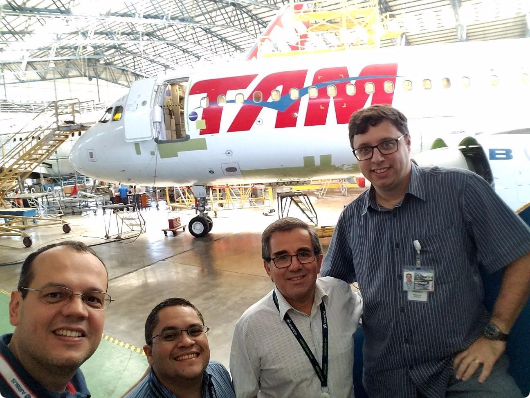 ​São Paulo team is working on several redeliveries of B767, A330, A319 and A320 aircraft. ​Services include records review and organization, report preparation, ANAC (Brazilian Aviation Authority) support and lessor interaction for record and maintenance issues. Engineering support was added to the package with 3 additional reps in addition to FAA-DAR services. 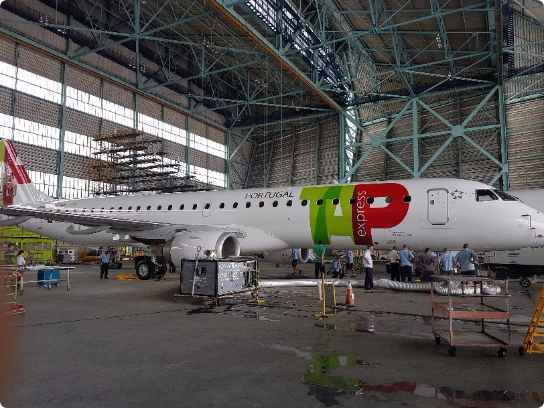 ​Performed a mid-lease inspection of one E195 at Azul airlines. Concluded the sale of a B737-400F to Sideral Airlines. 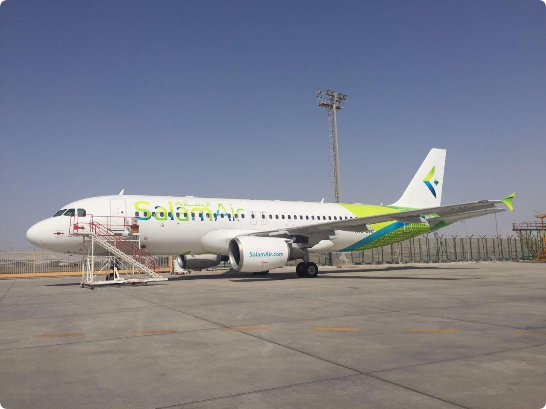 Assisted Latam Brasil during the transition to the new Muscat, Oman based airline Salam Air.